Facts and Details.com reports, “China is home to the world’s largest disabled population. There are 83 million disabled people in China, with a million in Beijing alone.” No mention of the fact that China also has the largest population in the world. For a comparison, in the United States, there are about 48.9-million people with a disability. China has more than 1.3-billion people. The U.S. has about 315-million. After Mao’s Cultural Revolution, China’s education system had to be rebuilt, and in the late 1990s, teams of Chinese teachers traveled to the United States to learn from America’s public schools and teachers. What they learned, they took home to Shanghai and more than a decade later Shanghai earned 1st place in the international PISA test thanks, in part, from what was learned studying America’s public schools. China never had a public education system for everyone until after Mao, and the job isn’t done yet. China still has work to do to provide a quality education for all children. For instance, the art displayed in this post comes from deaf artists, who are graduates of the Shandong Provincial Rehabilitation and Career School, an institute in China that trains young Chinese with disabilities. 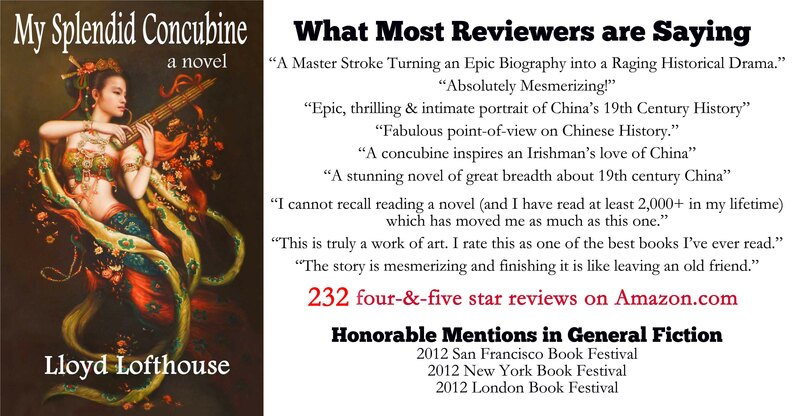 In 1949, Mao Zedong launched the People’s Republic of China and ruled with an iron fist for almost three decades. During Mao’s time, there was almost no free artistic expression in China unless the art served the propaganda needs of the state. Was Mao the monster that the Western media often makes him out to be, or was he just a product of his environment and life? Mao has been judged by a Western value system that did not exist in China or the United States during his lifetime. In addition, it is now known that who we grow up to become as adults is partially due to genetics but mostly from environmental and lifestyle influences. Mao grew up in a world nothing like most in the West have ever experienced. He was born into China’s collective culture where the individual was not more important than the whole. 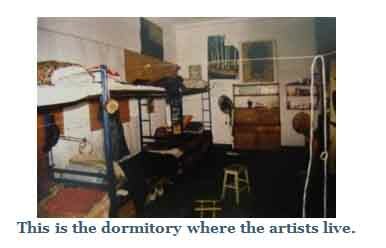 There is a strong possibility that Mao also suffered from Post Traumatic Stress Disorder (PTSD), and this may have influenced his behavior and decisions during the years he ruled China [1949 – 1976]. American combat veterans are not the only people on this planet to suffer from PTSD. Every person is susceptible to the ravages of a violent trauma, and if we examine Mao’s life, it could be argued that PTSD played a strong role in the decisions he made as he aged. 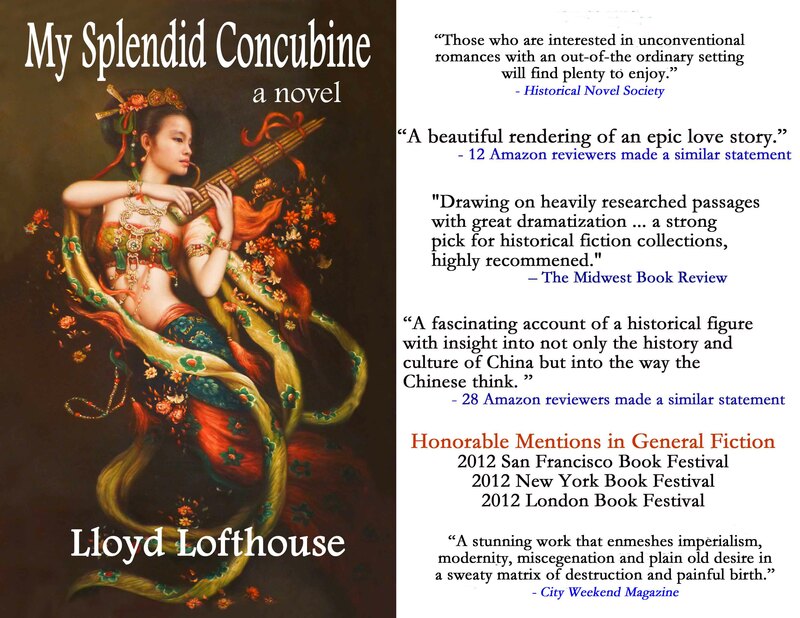 Lloyd Lofthouse, a former U.S. Marine and Vietnam combat vet, is the best-selling, award-winning author of My Splendid Concubine [3rd edition]. When you love a Chinese woman, you marry her family and culture too. This is the unique love story Sir Robert Hart did not want the world to discover. Economy Watch.com said, “India’s underground economy is believed to be 50 percent of the country’s GDP – US$640 billion at the end of 2008,” and Janamejayan’s Weblog goes into detail of one scam that cost $40 billion, which is 3% of India’s GDP. In addition, there is confusion over how many live in poverty in India. In 2009, the United Nations Development Programme reported that literacy in India was about 74 percent, while the CIA Factbook set the literacy rate at 61 percent (literacy and poverty are linked), which explains The World Bank’s estimates of poverty in India at 41.6 percent. However, the Hindustan Times says for 2011 that there are 406 million poor in India, which is a third of the population—an increase of 8% since 2009. India has been the world’s largest democracy since 1947, and although India claims to have reduced poverty from about 53% in 1973-74 to 25.6% in 1999-2000, the definition and difficulty in reporting the exact numbers casts doubt on this claim. However, in the same time span, China reduced poverty from 64% to less than 3%, and China is not a multi-party democracy. If China had been a multi-party democracy like India, would poverty have been reduced so dramatically? 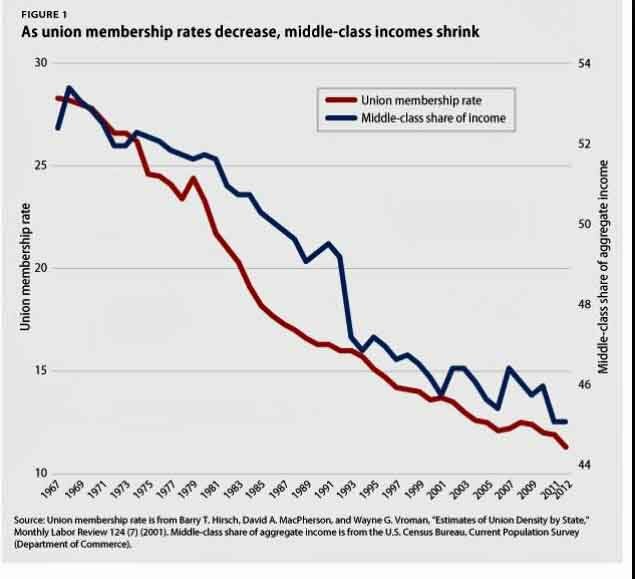 In addition, according to Time’s Global Spin, a blog about the world, its people and its politics, “The size of India’s middle class was 50 million in 2005, according to this report by McKinsey,” and McKinsey may be wrong and the number may be lower. How precious is freedom when you are too poor to enjoy it?